The intrigue deepens as the demon threat closes around mortals and gods alike . . . When Emma Donahoe took the position of nanny to John Chen's daughter Simone, she never expected to be caring for the child of a Chinese god, and she didn't expect that demons would want him dead. Nor has moving from nanny to partner in his heavenly realm made Emma's life any easier. 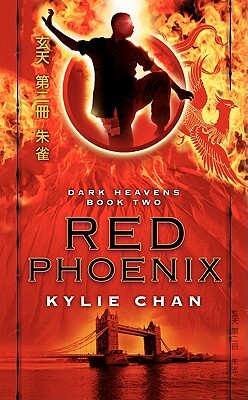 Now a powerful race of demons has been created to hunt her and her family from Hong Kong to Europe. And she and Simone have become targets -- pawns to be used in a deadly celestial power play.